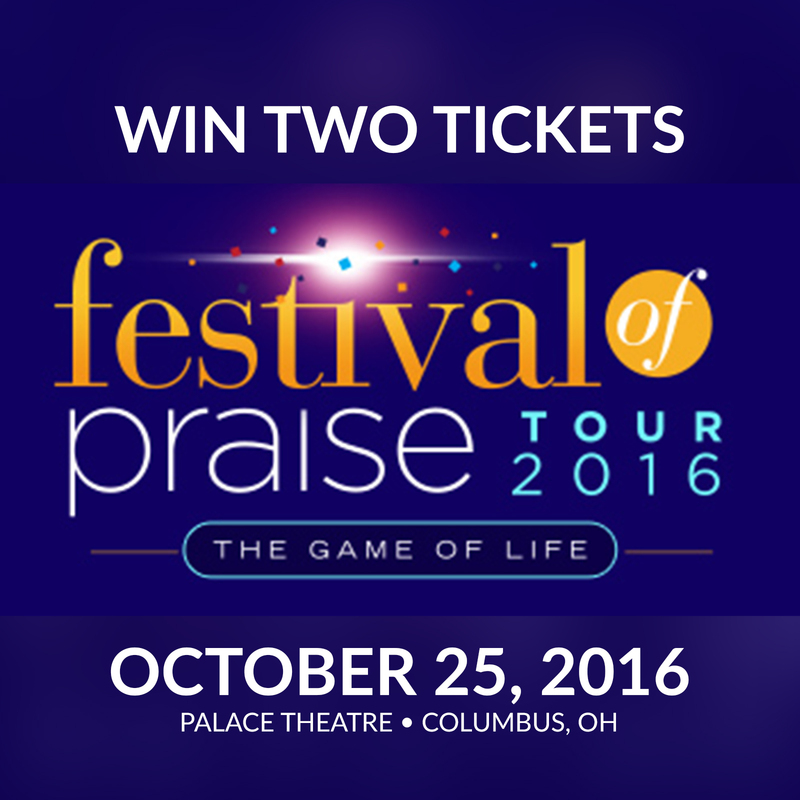 We’re proud to announce that we are giving away two tickets to Festival of Praise (October 25, 2016). This tour will feature some your favorite artist artists! This tour will feature Fred Hammond, Karen Clark Sheard, Israel Houghton, Casey J, Bishop Hezekiah Walker, Regina Bell and Comedian Earthquake. There are several ways to enter, see below. The contest will end on October 22, 2016, at 12:00 AM. Winner will be announced on Saturday, October 22, 2016.